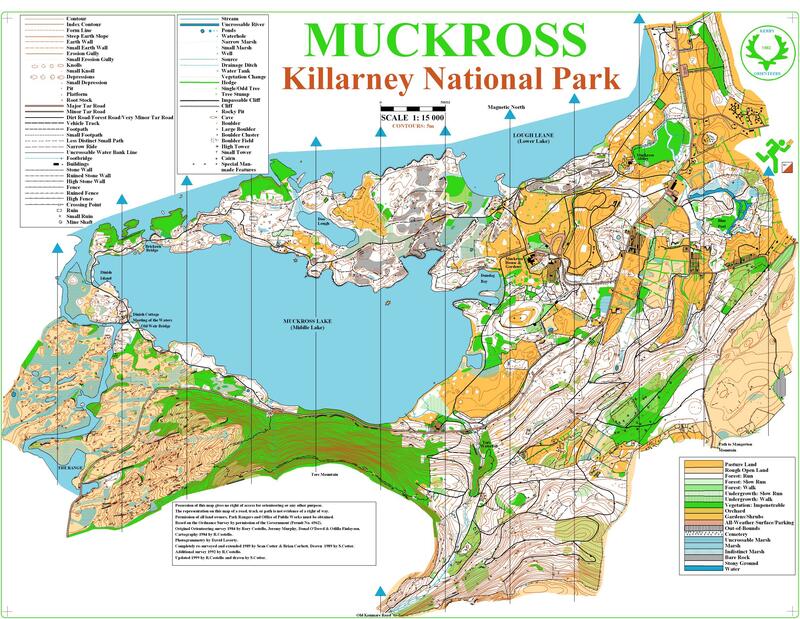 Map: Muckross (Killarney National Park). KerryO. National. Routegadget. Map: Pine Forest. 3ROC. Regional. Routegadget. Map: Stranahely. CNOC. Regional. Routegadget. Map: Rosscahill Wood. WEGO. Regiona..
Routegadget. Map: Rossmore Forest Park. FIN. Reg..
Monivea Woods, Non-league / ..
Routegadget. Map: Monivea Woods. WEGO. Regional. Blue Pool - Muckross, Kerry ..
Routegadget. Map: Blue Pool - Muckross. KERRYO. ..
Bushy Park, Non-league / Com..
Routegadget. Map: Bushy Park. AJAX. Regional. Routegadget. Map: Bull Island. AJAX. Regional. Melleray, Munster League / N..
Routegadget. Map: Melleray. WatO. Regional. Routegadget. Map: Kilcornan Wood. WEGO. Regional.